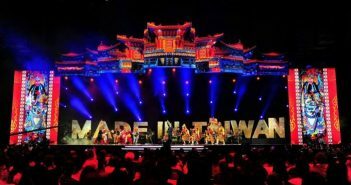 The Bureau of Audiovisual and Music Industry Development (影視及流行音樂產業局) of Ministry of Culture (文化部) announced the nomination list of this year’s Golden Melody Awards (金曲獎) on June 16. 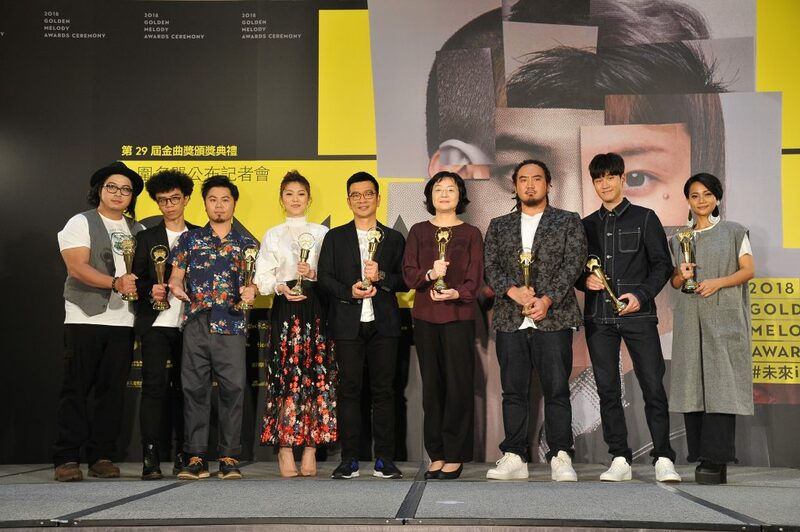 Singers aMEI and JJ Lin lead with 6 nominations respectively, while the Outstanding Contribution Award goes to veteran diva Julie Su and bass virtuoso Joy Kuo. There are 19 nominees for the most-coveted “Album of the Year” award, which was first given out last year. “Southbound Night Bus” – Fire EX. 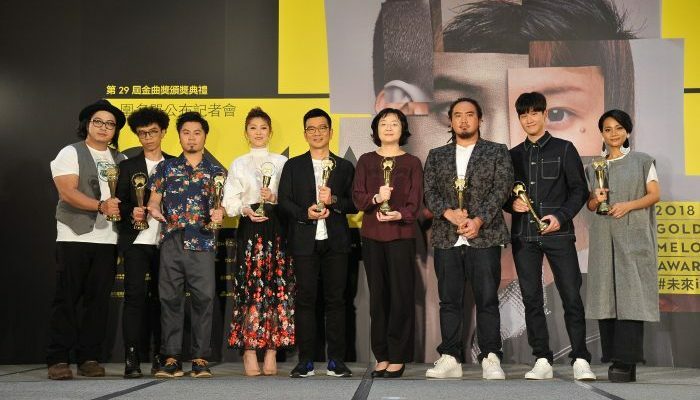 Joe Fang, FK Wu – Why Is It a Love Story, Wasn’t I Reading a Detective Novel?